Dr. Spencer Mills & his Team are here to help. 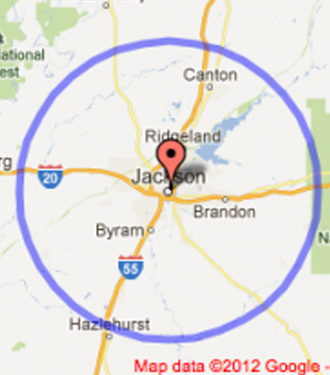 We service Central Mississippi. Counties served: Hinds, Madison, Rankin, Warren, & Yazoo. Please set aside a box of Kleenex for tears, a food distraction for dogs (ice cream, chicken, ham, cheese, peanut butter). Please arrange for 1-2 family members or friends or neighbors to help lift the dog stretcher out to the padded bed in the vet’s vehicle.